With the greatest respect to our American neighbours, and while genuinely wishing them a happy 4th of July weekend with their friends and family, the following are five of their players I simply can't stand. 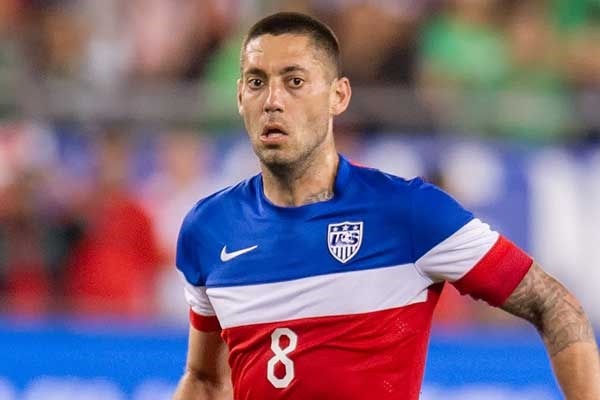 Seattle's Clint Dempsey had a good thing going at Fulham where he helped the club reach the Europa League Final in 2010 and helped drive the club towards some of their highest league finishes in decades. But then Clint had delusions of grandeur, trying to force a move to Liverpool first before ending up at Tottenham for a very mediocre season. After that he made a move to the MLS, where like several returning American players I could mention he's slid into a drastically overpaid Designated Player role. 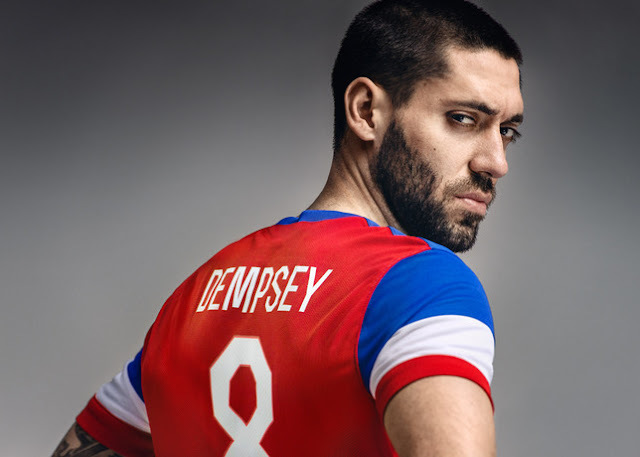 But what really bugs me about Dempsey is his first name. There's only one person worthy of being called "Clint" and that's Eastwood, son. 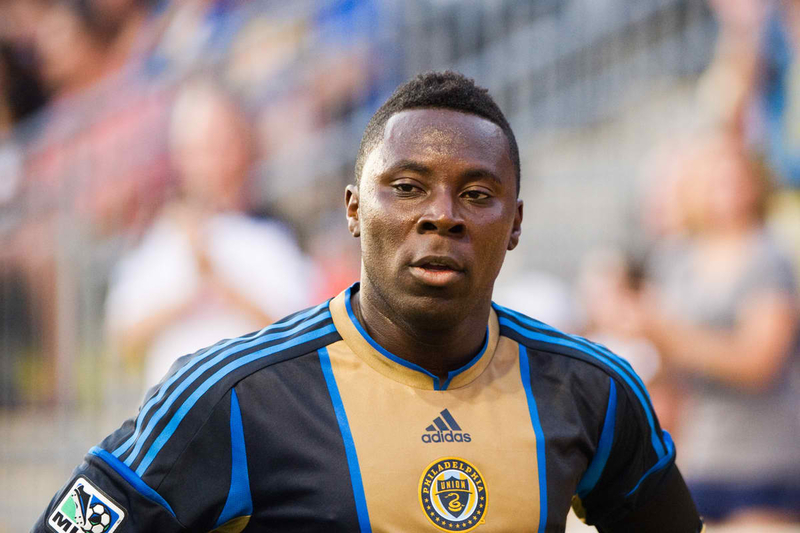 Hip Hop legends Public Enemy once sang, "Don't Believe the Hype" and there's a lesson we could have all taken from that classic track when the U.S. sports media started telling us about Freddy Adu, "the second coming of Pele". The Pele they must have been referring to was an Abdul Pele who runs a dry cleaners in Canton, New Jersey. After a supposedly 14 year old Adu, who had scored goals for fun in youth football, came into the MLS wish DC United he has faltered to deceive while bouncing from club to club. Adu, still only 25 years old (allegedly), is currently teamless after an unsuccessful six-month stint with FK Jagodina in the Serbian SuperLiga. One of the greatest goalscorers in the history of women's soccer, but also the biggest villain in the female game, when Wambach isn't lumbering around upfront these days, she complaining about the turf, moaning about referees, or claiming conspiracies against her side. She also has an uncanny knack of riling up opponents with her big mouth out on the pitch, which was quite evident when Colombia's Lady Andrade punched her in the face during the London Olympics. 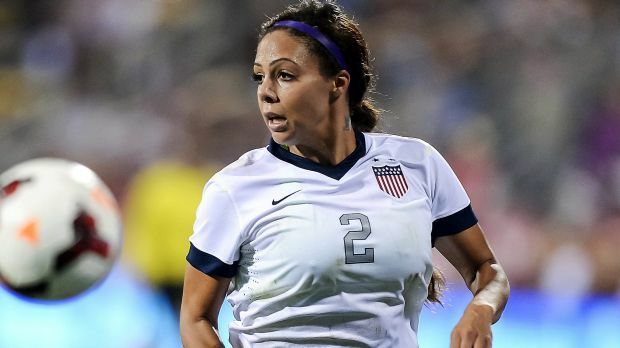 The obnoxious Sydney Leroux opted to ditch Canada, the country she was born in and played youth soccer in, for the opportunity to ride the bench for the United States Women's National Team. She also once accused the BMO Field crowd in Toronto of racially abusing her, but later admitted that this hadn't happened. Charming. 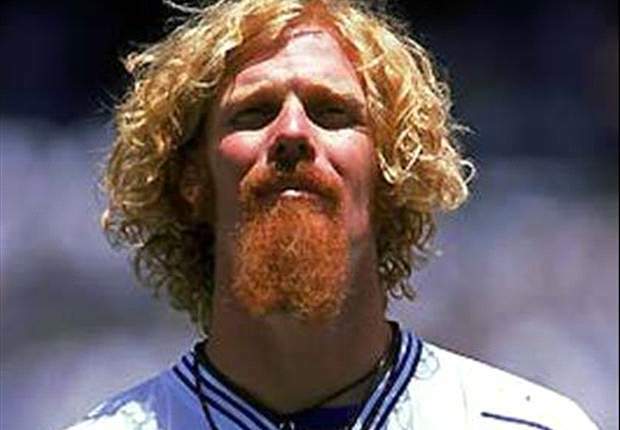 The decent, but unspectacular former defender who made his name playing on the 1994 United States National Side, somehow became one of the biggest stars of American soccer, mainly due to looking like the guy from the Spin Doctors. His wild ginger hair and beard even earned him a move to Padova in Italy. He was also known for being a bit of a rock star, opening for Hootie & the Blowfish in 1998. Man... Hootie & the Blowfish, the fact that they ever got a record deal and became as big as they did continues to astound almost 20 years later, much like Lalas actually playing in Italy.